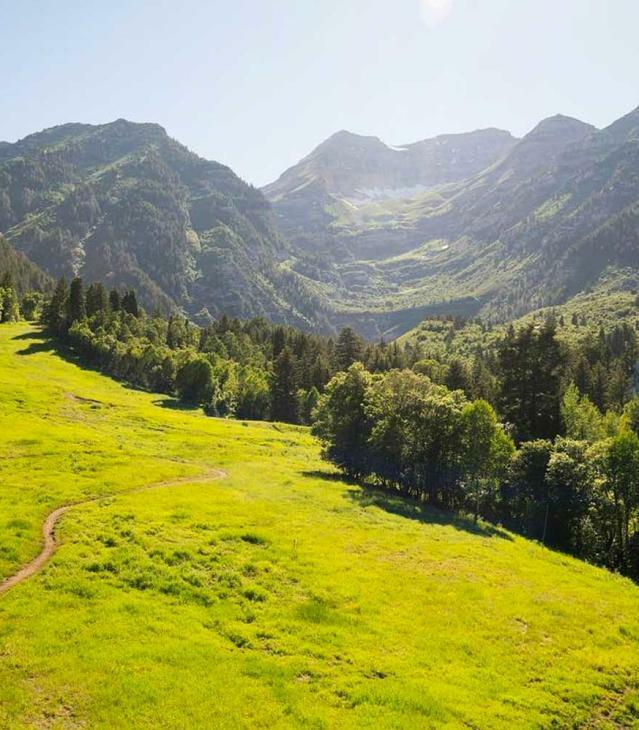 Utah Valley is known for it&apos;s outdoor recreation and what better way to celebrate it than to attend the Big Outdoors Expo going on this weekend. The Outdoor Expo will feature exhibitors in the following outdoor industries: hunting, fishing, camping, river rafting, golf; hiking, biking, running, climbing, water sports and more. Attendees can enjoy great educational workshops and hands-on learning experiences a well as prizes and giveaways. Who doesn&apos;t love prizes and giveaways? They really do have everything here. You need a crossbow, they&apos;ve got crossbows. If the Outdoor Expo&apos;s not really your thing, Provo Fashion Week is also this weekend.Provo Fashion Week was started in Spring 2014 and is a bi-annual runway event that exists as a medium for local designers to showcase their work. Through now two consecutive shows, the Provo Fashion Week community has grown to include fashion designers, bloggers, models, photographers, life and style media, and fashion-lovers. To see even more events happening this weekend, check out our calendar.